Great news in the Daily Mail today. Sean Poulter, Consumer Affairs Editor, tells us that Nestle are the first major confectioner to remove artificial colours, flavours and preservatives from its whole range. they have changed the recipes of 79 products, the last being Nestle Crunch Bar. The article states that more than 80 ingredients in total have been replaced with alternatives, mostly from natural sources such as carrot, radish and lemon. The Daily Mail ,back in 2005 ,were concerned about artificial colours in Smarties that could cause hyperactivity in children. The paper launched its “Ban The Additive” Campaign in 2007.after research shown normal healthy children fed on additives commonly found in sweets, fizzy drinks and cakes became hyperactive. What a difference a year makes! 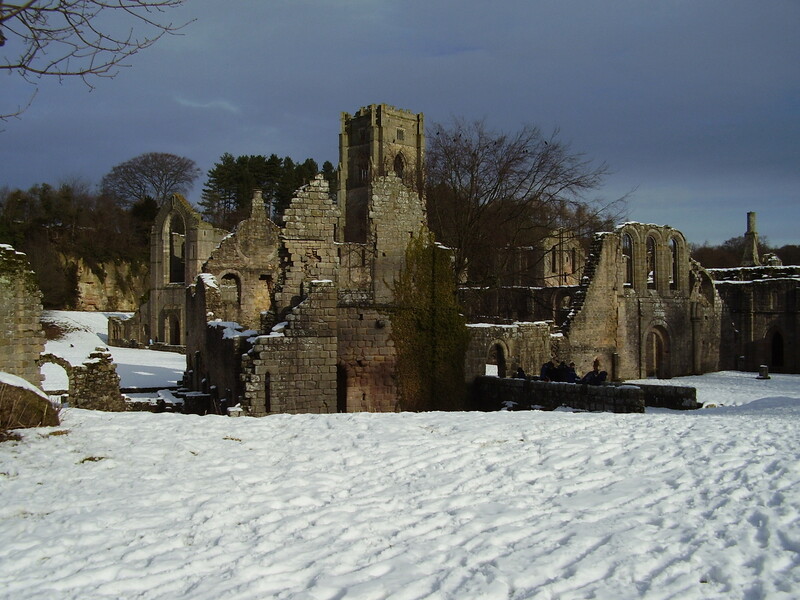 January 2011 was snowy, icing and Freeeeezing!!!! Yesterday afternoon was so warm I was out in the yard, weeding and netting the bulbs to protect them from our little feathered friends (we don’t have a garden so make do with pots and baskets). My garlic is two inches high already and the snowdrops are nearly in flower. I love this time of year,the old year with all its mistakes is behind me and being a Sagittarian, an eternal optimist, I expect a lovely Spring and glorious hot Summer. 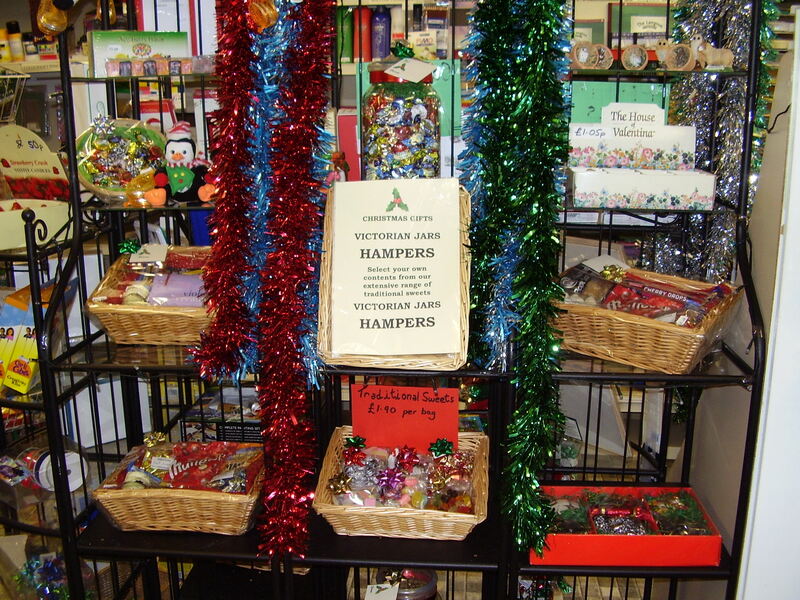 At Annes we stock a good selection of art and craft materials including Winsor & Newton, Daler Rowney,Derwent. We have regular deliveries so if an item is out of stock we can order it so you. Our suppliers have regular offers and promotions which we pass on to our customers. So if your New Year resolution is to take up painting drop in and see us. 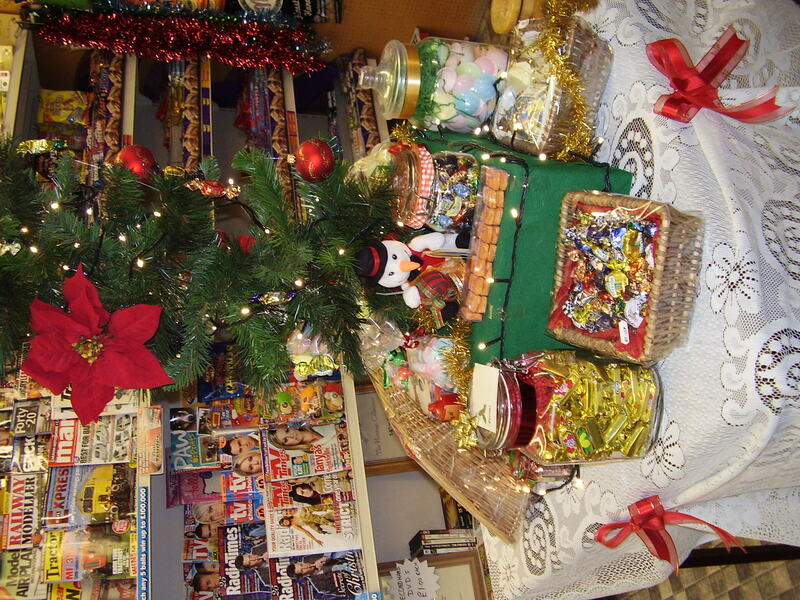 Only one day to go before late night shopping in Boroughbridge. 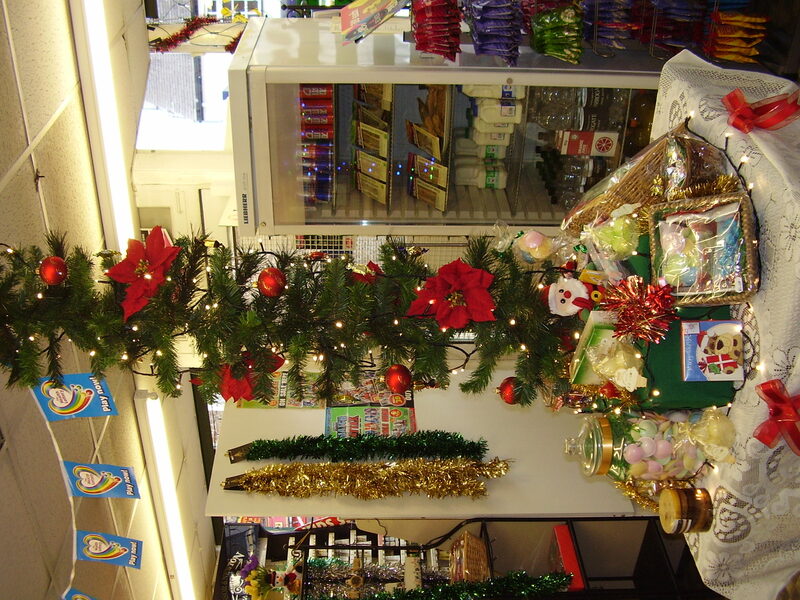 I have been making up hampers and sweet gifts for the tree and the table.Chris and Pauline, Boroughbridge Hardware are working flat to move over to their new premises at the former Musketeers and HorsefairEquestrian supplies is also open. So make a point of shopping on Horsefair for all your Christmas gifts. You won’t be disappointed. Its a typical grey November day in Boroughbridge which means the shop is quiet so I am planning Christmas, making up the hampers and victorian jars which proved so popular last year. You can choose the contents or purchase something made up already. 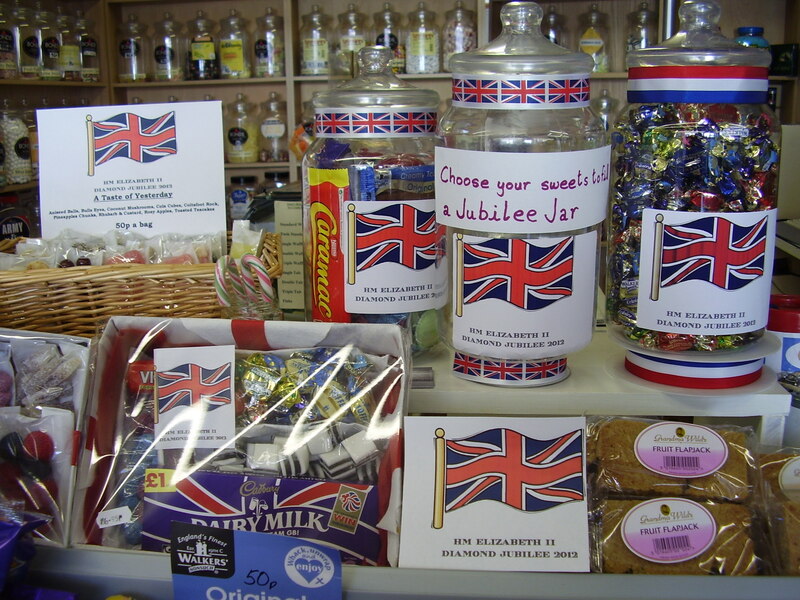 There is a variety of old fashioned weigh out sweets, retro,tuck shop favourites. Our best seller is a victorian jar filled with a selection of Walkers old english assorted toffees and decorated with ribbon and a festive gift tag. Another favourite is the box with a selectio of fizzy sour sweets. I have to close now because an order for two hampers has just come in to be completed and ready by the time the customer has finished her Morrisons shop. I’ve been too busy of late to keep you updated with news but here are a few things that have happened. 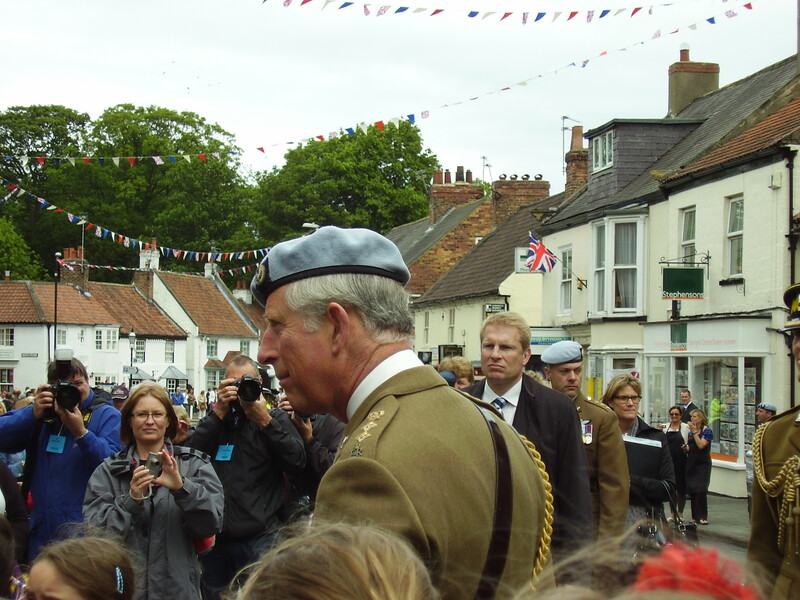 Prince Charles visited Boroughbridge 13 May in his role as Commander in Chief of the Army Air Corp who were exercising their right to the freedom of Boroughbridge. 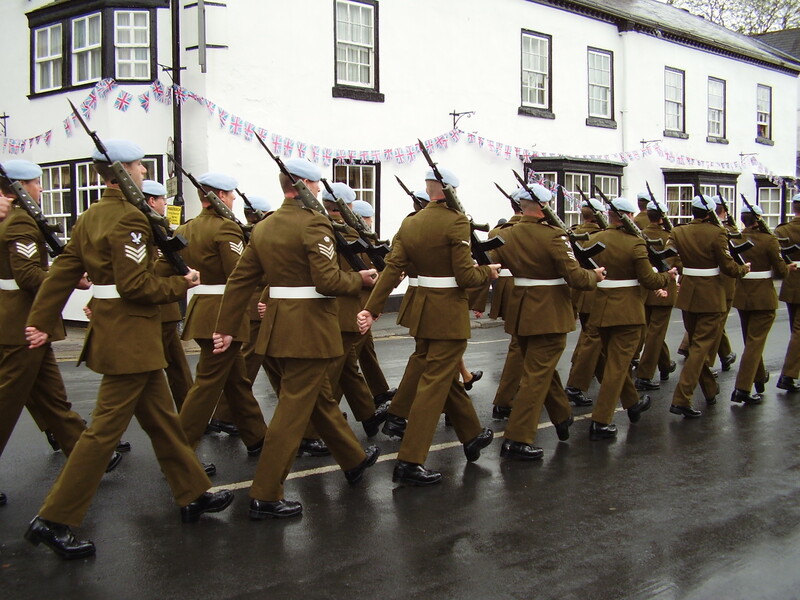 They looked magnificant marching over the bridge and through the town. We have a new shop opening on Fishergate called Shoeberry, selling ladies and children middle of the range shoes I am told. 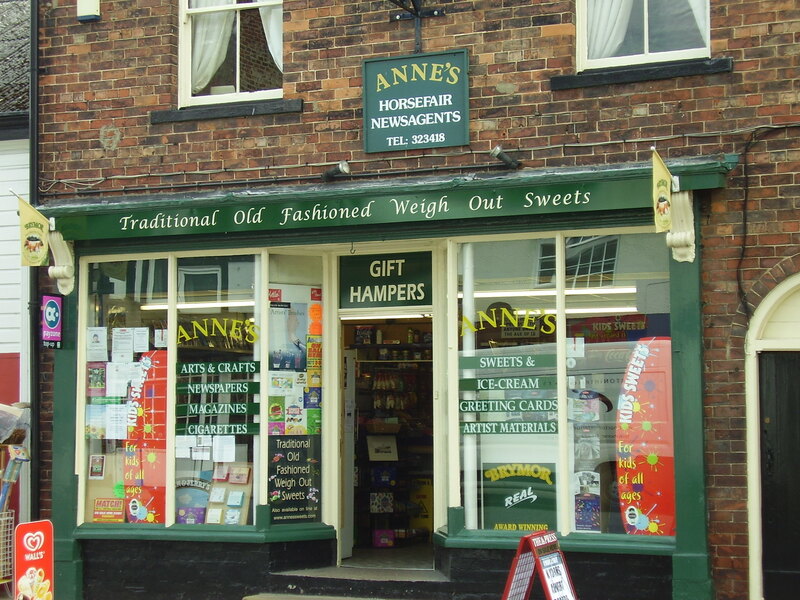 Anne’s is getting busier with the improving weather. The Byrmor icecream is as popular as ever and the traditional weigh out sweets attract fans old and young. Why not pop it and see if we stock your favourite?